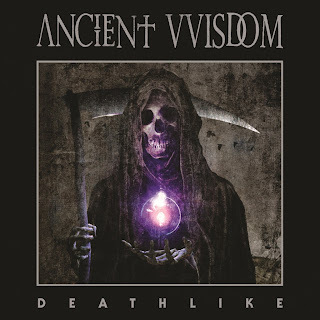 From the dark corners of Austin, Texas, singer/songwriter Nathan Opposition, his brother Michael Jochum (electric guitar) and acoustic guitarist Justin "Ribs" Mason have been annihilating the underground rock scene under the moniker of ANCIENT VVISDOM. Utilizing unusual instrumentation including a bowed stand-up bass, synths, and machete/bamboo percussion over their acoustic guitars, the band set out to develop an enticing yet macabre sound -- which Opposition describes as "the root of rock n' roll and blues" -- on their 2011 debut release "A Godlike Inferno," which garnered the band a strong cult following. Classic Rock called the album a "dark and brooding beast," comparing it to "the dirty glam swagger of Ziggy-era Bowie," while Kerrang! praised its "hypnotic tone and rich soundscapes." 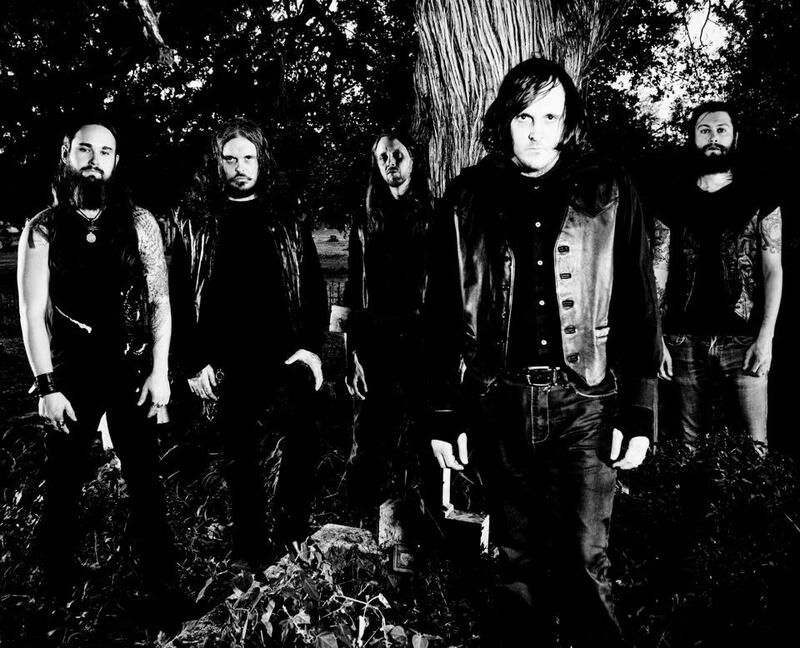 Determined to spread their infectious sound to the masses, the band took on an opening spot for Ghost's inaugural U.S. headlining tour in 2012, as well as a performance at the Scion-sponsored Death Comes Ripping showcase at that year's South By Southwest festival that left concertgoers begging for mercy. Buoyed by nominations for "Best Underground Band" at Metal Hammer's Golden Gods Awards and for "Best New Band" at Classic Rock's annual awards, the band then headed overseas, a jaunt that included performances at Norway's Inferno Festival and the prestigous Roadburn Festival as well as a live broadcast on BBC Radio, where they premiered a new track (the fittingly titled "The Last Man on Earth"). 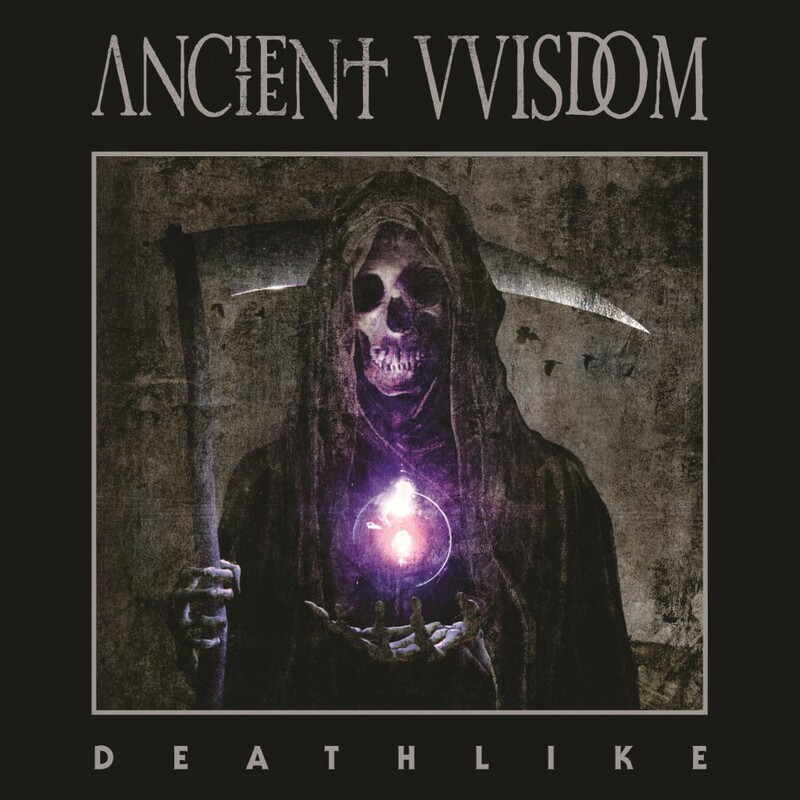 ANCIENT VVISDOM have been further honing in on their archaic sound ever since, producing a mesmerizing follow-up to "A Godlike Inferno" at Diamond Factory Studios in Austin. 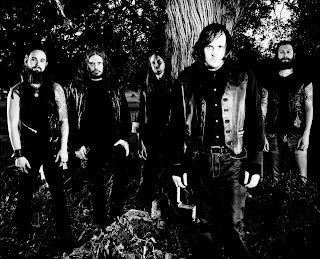 Their new album, "Deathlike," holds true to its moniker, putting the listener into a state of repose.Their only hope lies in Opposition's vocals -- which, combined with the impassioned acoustic instrumentation, leaves listeners at the edge of their seat as they try to comprehend the depth of his haunting lyrics. 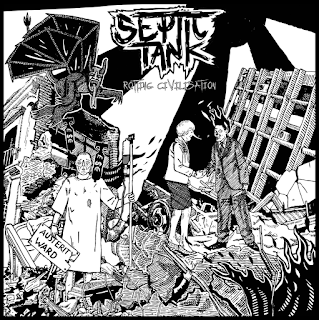 Once again mixed and mastered by "A Godlike Inferno" engineer/co-producer Jason Buntz, who this time partnered with Enormous Door founder Jack Control (Jet, The Darkness, ...Trail Of Dead), "Deathlike"s sound remains true to the band with it's rich acoustic tones and heavy electric guitars chugging through an apocalyptic world. "Deathlike" will be released by Prosthetic Records on Feb. 5, 2013 in the U.S. If you like Doomy acoustic goth with dark country and folk undertones then this may well be the perfect album for you. 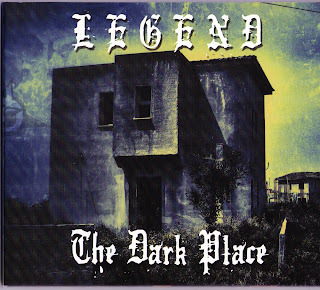 Laden with ambience and occult influence's.